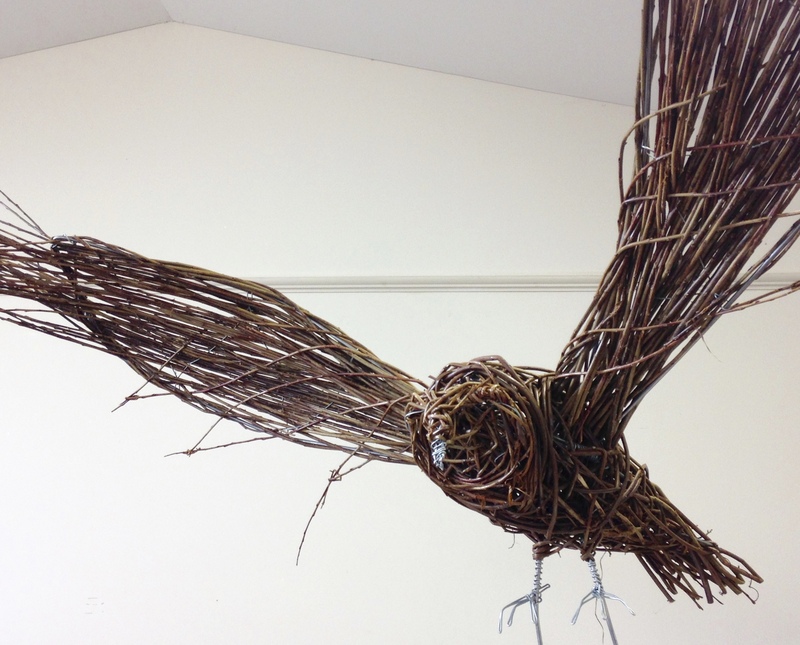 Due to the amazing demand I’m currently experiencing for making willow birds in early 2019 I’ve decided to add an additional Willow Bird Sculpture Day on Friday 29th March. As of today I now have 5 places remaining available for this extra day. Truth be told, I’m not entirely sure why the Willow Bird Sculpture Day was fully booked before the usually more popular Deer and Hare days. Perhaps we’re all wishing for more flights of fancy…. Coinciding with a certain Brexit date, why not come and make a willow bird of your choice whilst wondering if our feathered friends are going to crash out of the sky come 11pm?! (In case you’re wondering – this date was originally publicised as a Willow Basket Sculpture Day) to my MailChimp publicity list).